In addition to the installation, maintenance, and repair of water heaters, water softeners, and water filtration systems, Verday Smart Solutions offers comprehensive Gas Line Repair San Diego as well as replacement solutions for the area. No matter if you need a gas line repaired in an apartment, a large house, or a commercial building, our professionals have you covered. Because gas lines are so vital to everyday life, we respond quickly and with extreme care to repower your stove, appliances, or gas fireplace. Our gas line replacement services keep your system running optimally by switching out damaged components. From repairs to replacements, trust your gas line to the professionals at Verday Smart Solutions. 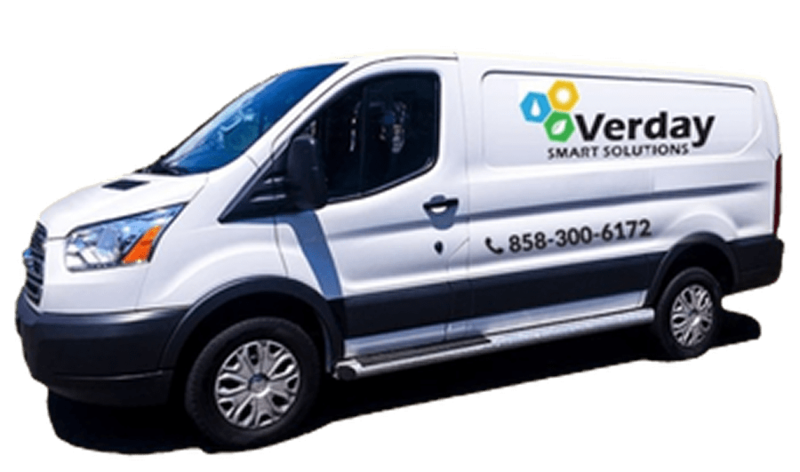 At Verday Smart Solutions, we are one of the few plumbing companies in the San Diego area that also handles gas leak detection. With our state-of-the-art gas detection equipment, we can detect and locate gas leaks. In most instances, we can fix the problem the same day. If you have any reason to suspect that you may have a gas leak on your home or property, call Verday Smart Solutions for gas leak detection in San Diego and gas line repair in San Diego and the surrounding area. 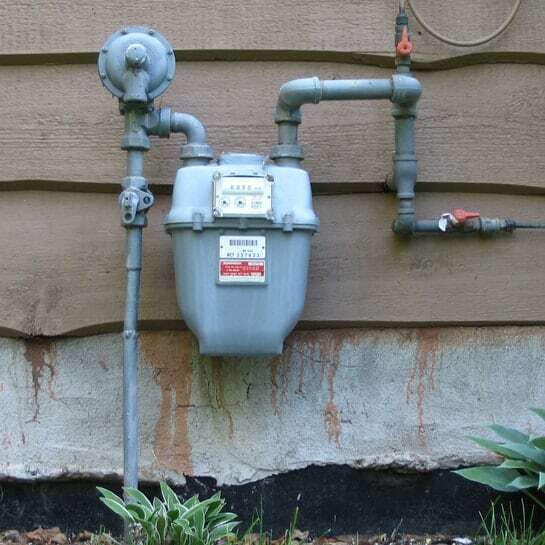 A leaking gas line is one of the most dangerous things that can occur in a home or business. In many cases, leaky gas lines occur as a house settles and lines flex, crack, or unscrew. No matter what the cause, a gas leak is a serious problem that requires immediate detection. Our attention to detail and the wide variety of products we carry, San Diegans can rest assured that they are getting the highest quality work. You will get a safe and competitively priced pipe replacement, using products that are built to last. The most obvious sign of a gas leak is the smell of natural gas, which has a rotten egg odor. You may also notice discolored or dead vegetation above or near pipelines outdoors,. Inside your home, you might hear a whistling, hissing or roaring sound near a gas appliance or gas line. If you have any reason to suspect that you may have a gas leak, it’s important to shut the gas off immediately and call for help. Do not turn any switches on or off until the problem has been fixed. When you call Verday Smart Solutions, we use a top-of-the-line gas detector for gas leak detection in San Diego. With this tool, we are able to pinpoint the exact location of the leak and come up with a solution right away. At Verday Smart Solutions, our technicians are extensively trained using manufacturer’s guidelines before they are allowed to install these new products, ensuring only the highest quality service. To inquire about gas re-piping services, contact Verday Smart Solutions Today.